Over the past 20 years, Portella has earned a solid reputation for quality workmanship, attention-to-detail, and superior customer service in the architectural community. Portella’s custom creations can be made to fit perfectly with any design style, including classical, traditional, modern, and historical architecture. 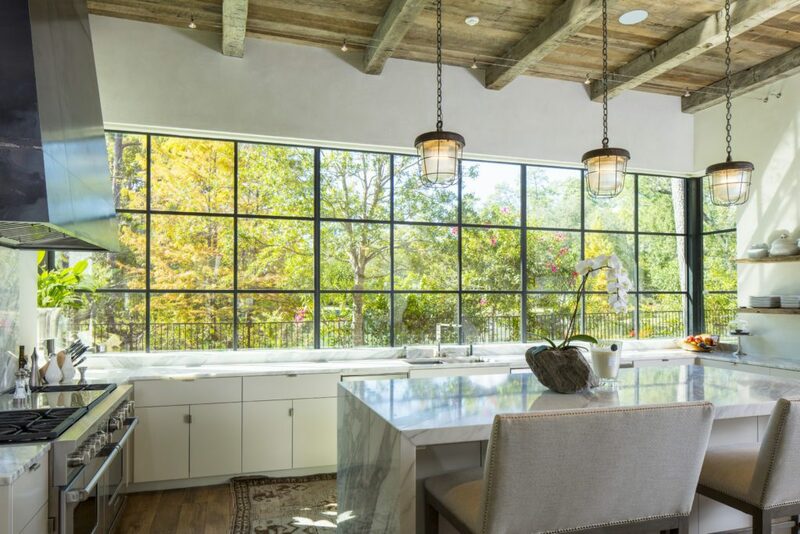 Portella’s windows and doors are often the most prominent feature in prestigious luxury homes, historic renovations and boutique commercial spaces. As Portella offers a variety of product lines, their windows and doors can be customized for any climate and meet any project requirements for energy efficiency. In addition to superior products, Portella works hard to provide exceptional customer service to every client. Every client has a project manager dedicated to ensuring all projects flow smoothly from start to finish. When calling for a quote, clients are matched with a product sales specialist that can help determine the perfect pieces for every design project. Next, the team completes detailed shop drawings and specifications to ensure every aspect of the project is exactly right. Once the shop drawings are approved, the custom steels doors and windows move into the manufacturing phase. Portella even manages the delivery of the final products to the site, thus eliminating potential problems with third-party logistics and delivery companies.